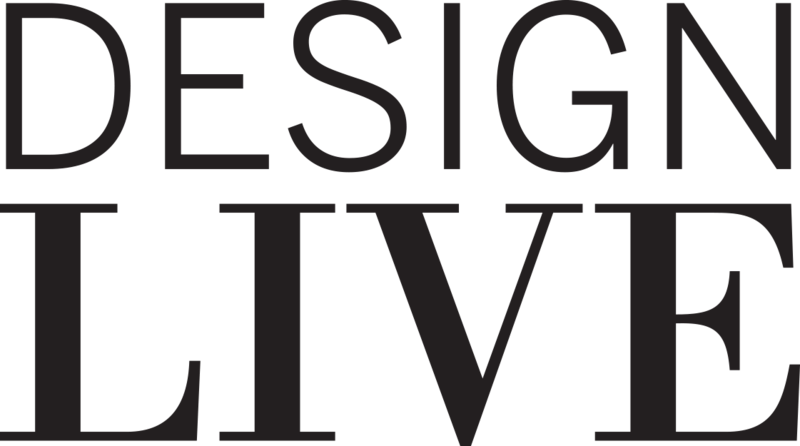 This year, DIFFA: Design Industries Foundation Fighting AIDS and the Thrive Tribe Foundation are teaming up to support their work of helping individuals impacted by HIV/AIDS. DIFFAxThrive is an event that will feature one-of-a-kind customized Nambe wine buckets created by two-dozen artists and designers, all for sale at the show. The auction will culminate at a reception on Saturday, October 21st from 4-6 PM. 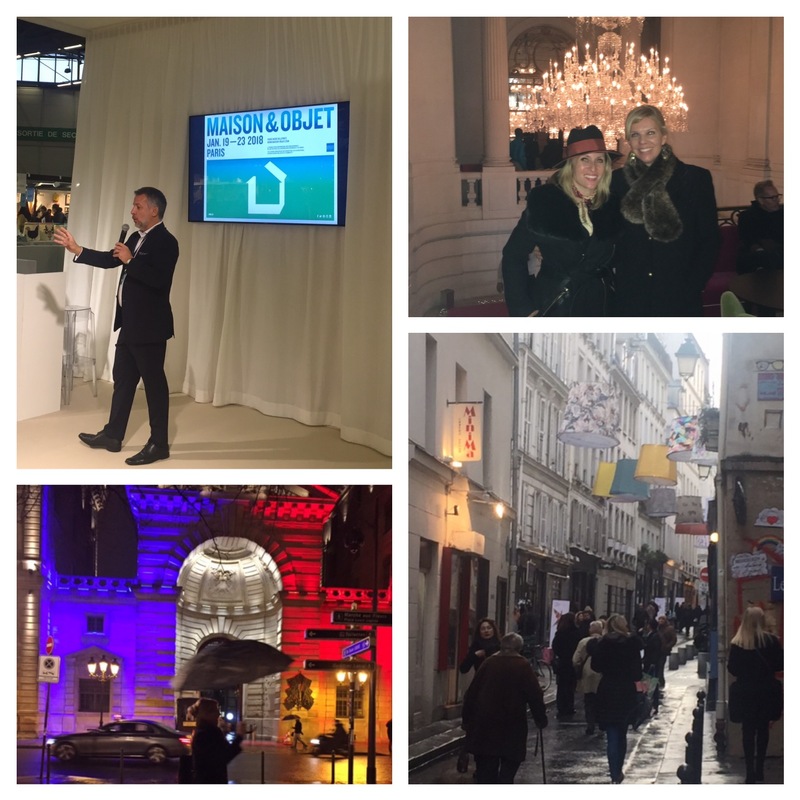 DIFFAxThrive is presented in partnership with California Homes Magazine and Nambe. 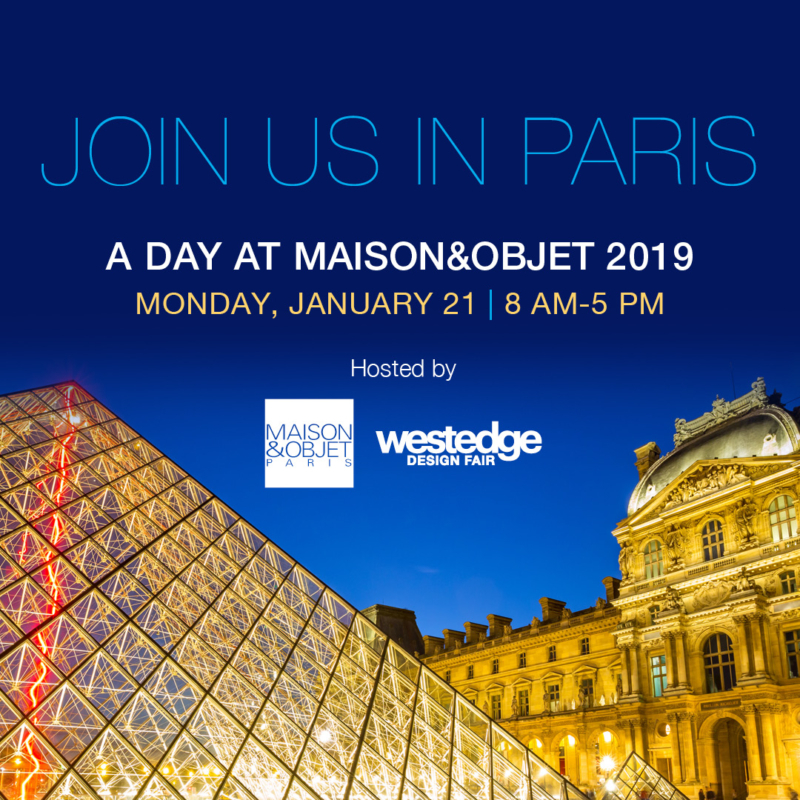 If you are a designer who wants to get involved and put your style mark on a piece for the auction, please get in touch with Dawn Roberson at droberson@diffa.org. Recognized for its award-winning designs for more than 60 years, Nambé’s commitment to timeless beauty, artistic integrity and uncompromising quality is evident in the brand’s collection of serveware, barware, home décor and gift items. Nambé collaborates with the world’s most esteemed designers to develop products that bring function and style into the home. 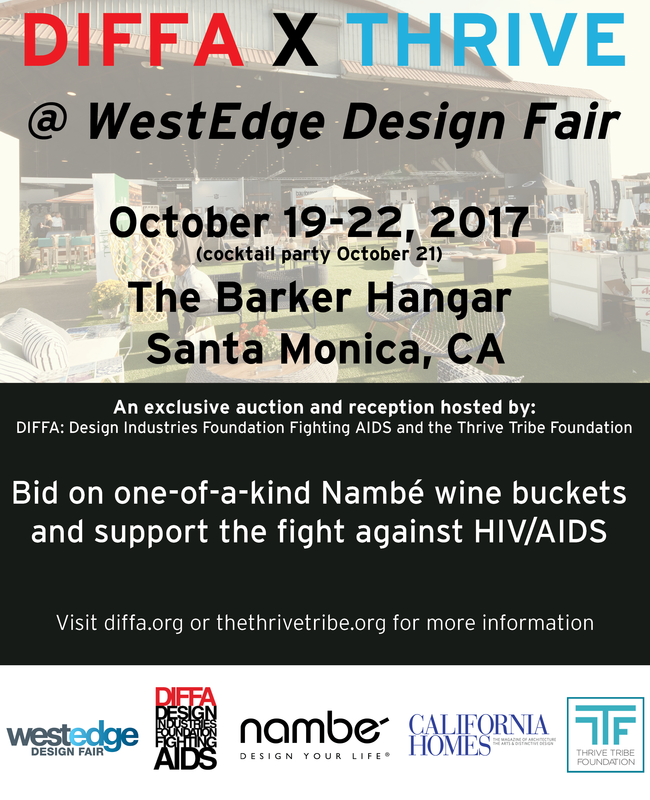 Share the post "DIFFA and Thrive Tribe Foundation Team Up for a Wine Auction at WestEdge on Saturday, October 21"
We’ve been a supporter of Thrive Tribe Foundation (TTF) since we were introduced to the HIV advocacy group two years ago. TTF is a unique non-profit in the fight against HIV. They work to empower members to be active participants in their healthcare, and have a peer-to-peer model to create a community which is judgment free and provides a safe space. They have a plan to end HIV by using the available science and medication to educate members and the wider community. This Saturday, August 12 marks the return of their annual Big Night Out event; and believe us, these guys know how to throw a great party! 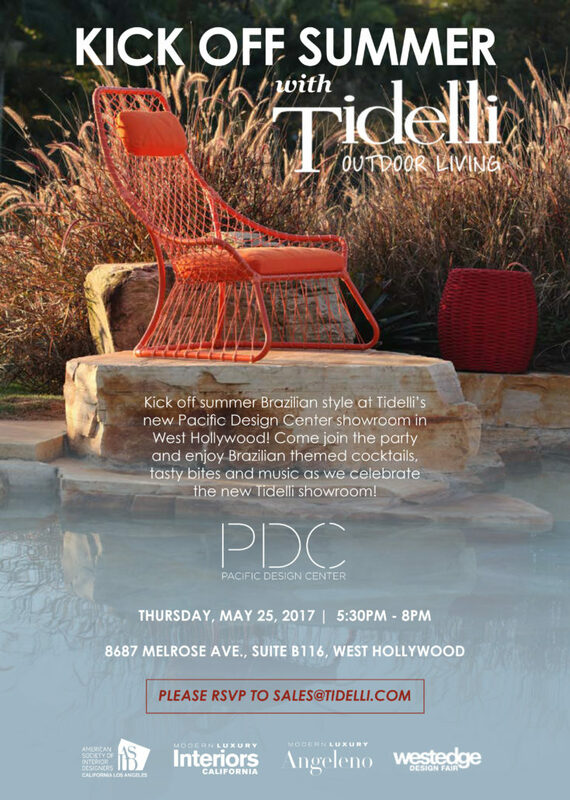 Big Night Out is designed to showcase entertainment, LA lifestyles, fine dining, architectural design, outstanding auctions, and more. Hosted at Greystone Mansion, the Gala Reception is 4:00 – 7:00 PM featuring outstanding auctions and samplings from the finest local restaurants & caterers. 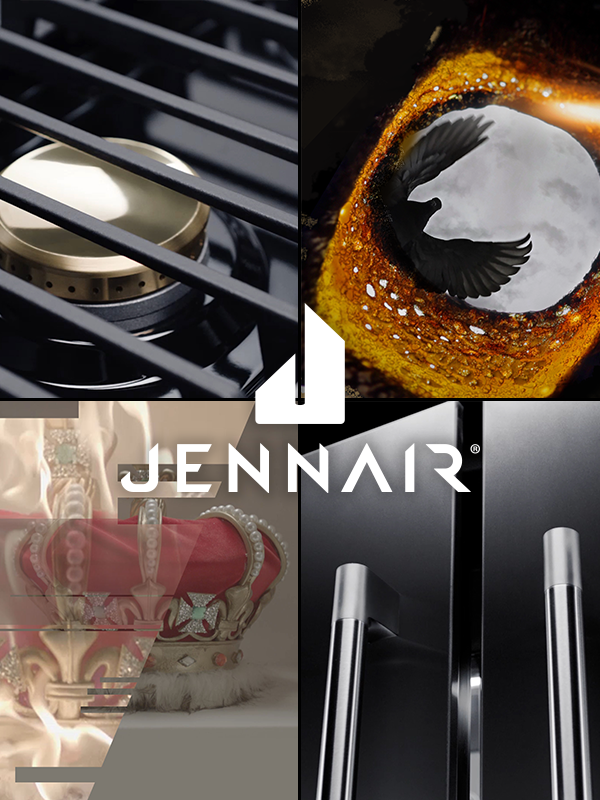 Guests will then depart to one of the uniquely themed dinner parties throughout the Los Angeles area. Learn more and BUT TICKETS here. 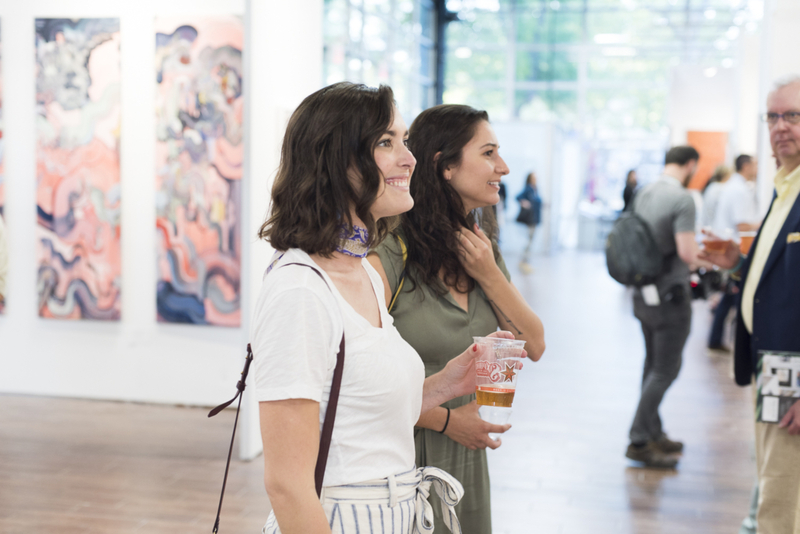 Share the post "Big Night Out Annual Gala This Saturday, August 12"
We’re excited to be hosting the closing reception at a design-packed day at Helms Bakery District on Saturday, June 10. 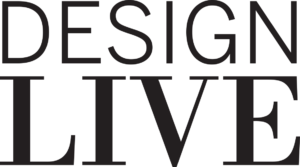 Hope you can join us for This Modern Life: Embracing Life’s Imperfections, a campus-wide day of design celebrating the Japanese tradition of wabi-sabi, the art of recognizing beauty in imperfection. 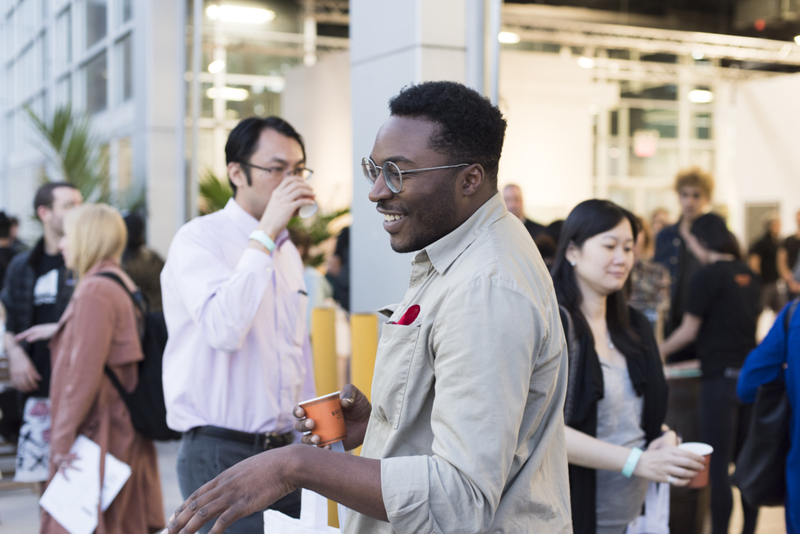 Participating showrooms and stores will feature workshops, demonstrations, tastings, sweepstakes and special guests! We hope to see you there next Saturday! Share the post "Join Us June 10 at Helms Bakery"